Botox $11 per unit EVERYDAY! 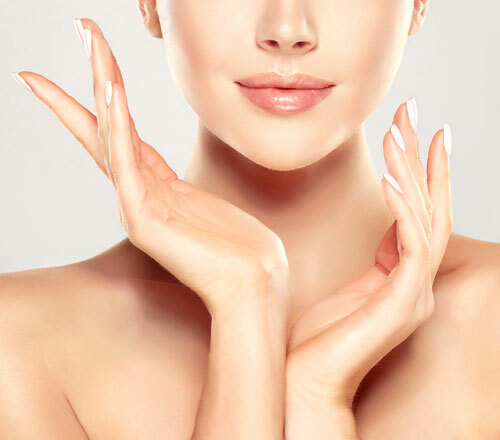 $20 OFF all OxyGeneo Facials! Welcome to Fixx Medical Spa. Our motto is “Professional Service. Unbeatable Pricing.” We strive to provide quality, professional services, for an affordable price. Other businesses in town may offer similar services, but can rarely contend with our pricing. We are dedicated to giving our clients the best in terms of professionalism, safety, and education. Fixx Medical Spa is a local, family-owned business that began in 2005. Since then, we have greatly expanded our repertoire of services. Our spa contains a number of independent professionals who work out of our facility to provide unique services. We offer basic/customized facials, pixel laser resurfacing, teeth whitening, massage therapy, Botox, dermal fillers, and more! We treat all our customers with the upmost care and respect, promising your wait to not be long and your every need attended to. We are medically supervised, following HIPAA and OSHA guidelines. Although many of our treatments can be pampering, our focus is ultimately on results! Utilizing the latest technologies, we strive to understand each client’s uniqueness and how our services could bring positive results.